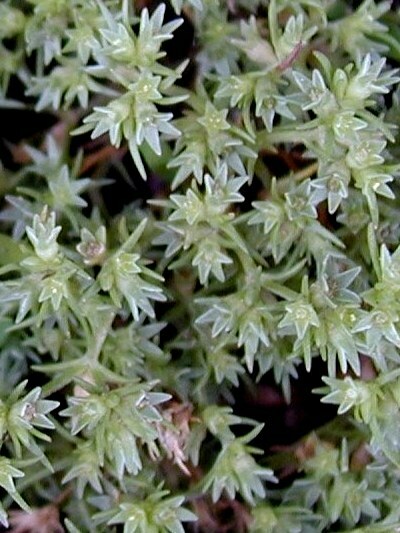 Description: Scleranthus is an annual herb that grows close to the ground. It can reach a height of between 1 and 3 inches. It is found in sandy, pebbly soil. Light-green clusters of blossoms are found on the numerous branched stems. They blossom from May through September.